Ricky Ponting believes the job "control freak" Justin Langer has faced could not have been any tougher after taking over as Australia head coach in the wake of the ball-tampering scandal. Langer was named as Darren Lehmann's successor last May, just over a month after Steve Smith, David Warner and Cameron Bancroft were banned for their parts in a Newlands debacle which rocked Australian cricket. Ponting is looking forward to helping ease his former team-mate's workload after being appointed as his assistant for the World Cup in England. "I think it's been as hard on him as it possibly could be just because of the situation Australian cricket has found itself in with some senior players being out, a lot of changes happening internally," said the former Australia captain. "Knowing what Justin is like as well, I'm not . . . well I will say it, he's a bit of a control freak. He wants to make sure that everything is exactly how he wants it to be and that's the way it should be as the head coach of the Australian cricket team. "You should have everything lined up the way you want it. He's just come into the job at a really difficult time. "That's what makes it even more exciting for me to get in and get my hands dirty and help him out as much as I possibly can. We are great mates. We know each other really well. "We'll work really well together, I'm sure, if he can put up with me. But no doubt it's been tough, but I think I'll be able to take a bit of that workload away from him when I get involved as well." 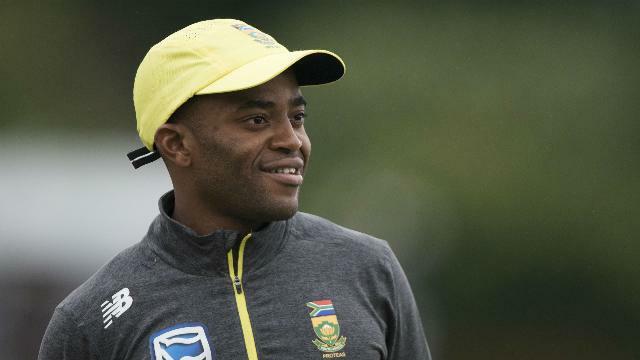 Morne Morkel was left hugely frustrated after his golden duck denied Temba Bavuma the chance to make a century against Australia. 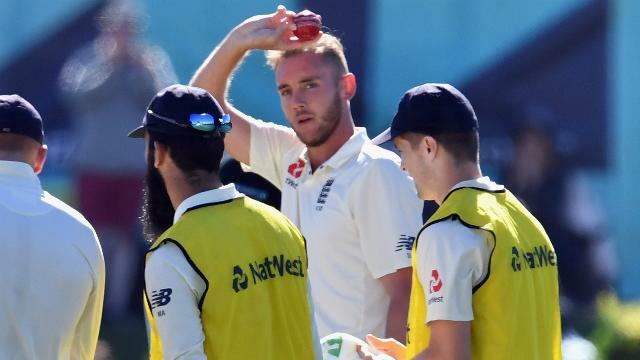 Stuart Broad, Mark Stoneman and James Vincent impressed as England reached 202-3 at stumps on day three of the second Test on Sunday. 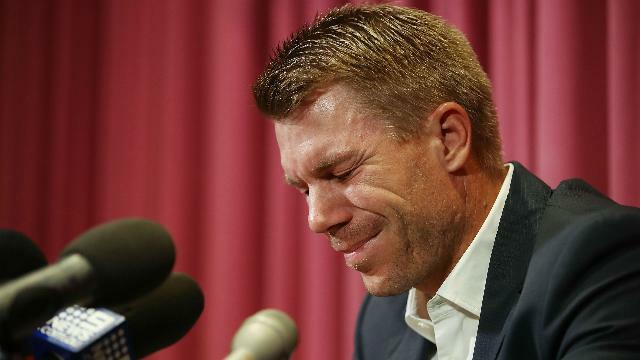 Candice Warner has said she blames herself for her husband's part in the ball-tampering scandal during Australia's tour of South Africa. 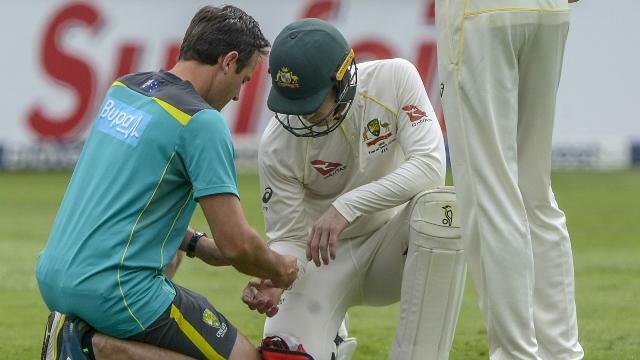 Australia have confirmed Tim Paine suffered a hairline fracture during day two of the series finale against South Africa. 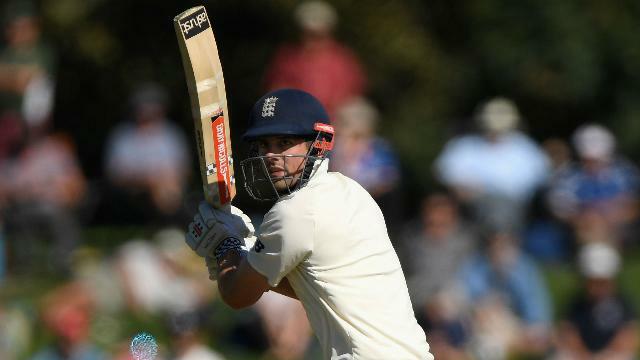 Despite scoring just 23 runs in the two-match series against New Zealand, Alastair Cook remains hungry to play Test cricket for England.